Online Auction..Being Bendy: Nicki’s (From Sackville) Battle with Ehlers Danlos Syndrome | Sack-Vegas!!!! Nicki Himmelman is a great gal battling 3 rare disorders. Her neck is unstable and can’t properly hold up her head and skull. The closest surgeon who can fix the problem is in Maryland, USA. Let’s help her get there via this AUCTION SITE. Ends MAY 24! Check out the ^above^ link to view the goodies that are up for grabs. Always nice to see people who run local businesses donate items for things like this:) Nicki deserves our help so bid away! 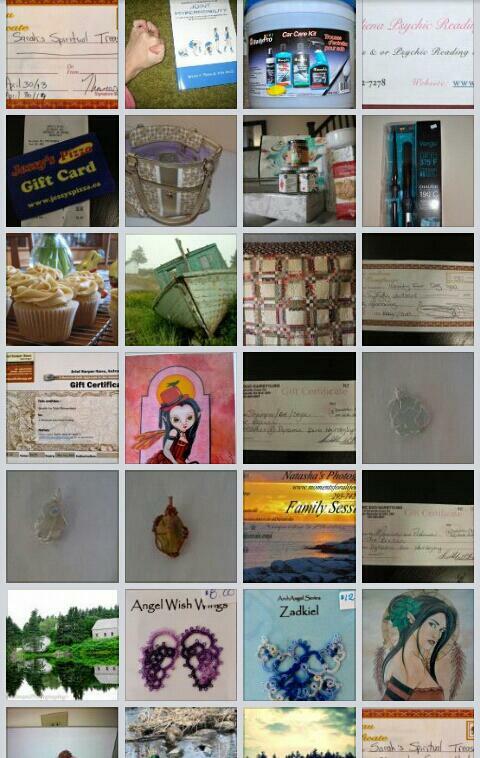 Posted by Sacky on May 7, 2013 in Uncategorized and tagged Auction, Facebook, Nicki.